There is a simple way to design effective eLearning courses about any subject: brain-based learning. This instructional approach was defined by Hileman in 2006 and has since inspired many “brain compatible designers” — those who seek to understand the principle and reasoning behind their teaching. The idea behind the concept is that learning is innate and linked to biological and chemical processes in the human brain. Much of the time, eLearning instructors are unaware that they are hindering the learning process through ineffective training methods and inappropriate design. When eLearning professionals have a greater knowledge of the brain, they are able to make better decisions about design and create richer learning conditions that attend to students’ social and emotional needs. Actually, most eLearning professionals know more about brain-based learning than they think; for instance, many start their courses by activating prior knowledge, which helps learners build on what they already know and strengthens connections in the brain. Many use a variety of media types that help students think visually, kinesthetically, and phonetically. Creating brain-based courses is actually relatively easy, especially when following the acronym B.R.A.I.N. B.A.S.E.D., coined by Sarah Hielman in 2006 (Hilemans, S. (2006). "Motivation Students Using Brain-based Teaching Strategies." The Agricultural Education Magazine, 78(4), 18-20). The human brain runs on 90 to 120 cycles called ultradian rhythms, which influence attention, interest, cognition, memory, visual perception, arousal, performance, moods, and behavior. To accommodate these cycles, it is important to vary instructional activities and spend no more than 12 to 15 minutes of focused attention on passive learning. Don't expect your learners to go through content once, pass the assessment and remember it forever. Repetition of information strengthens connections in the brain and the brain encodes information most efficiently when content is repeated in multiple ways. Therefore, the most effective eLearning courses repeat information through a variety of ways such as video, images, charts, before and after modules and graphic organizers. Review of information should happen at gradually lengthening intervals as this reinforces neuronal connections. The more practice students have, the stronger these connections become; however, it is essential that practice be interesting. Pre-exposure — providing hints about the learning topics days, weeks, or months in advance. Previewing — clear exposure to content before a lesson such as through an overview. Priming — direct exposure to content. Reviewing — recapping of learned material. Revising — checking that students have learned material correctly. Rather than allowing learners to become passive recipients of information, eLearning professionals need to get students actively involved through physical or mental performance. When people learn by doing, they become energized, they stick with the content, and they learn more.This increases the blood flow around the body, improving learners’ memory, retrieval, and confidence. Low energy levels are unavoidable if students remain seated for long periods of time. In eLearning environments, role play, energizing online discussions and quick games can all add sensory stimuli to raise blood pressure and epinephrine levels to eliminate drowsiness, reduce restlessness, and reinforce information. Allowing learners to do some exercises on their own to better understand abstract ideas, write an essay or work with an interactive simulation are also helpful strategies. The brain responds best to visual content: of all the information it absorbs, around 80 to 90 percent is visual. Studies on memory have found that one of the easiest ways to ensure that learners store information in their long-term memory is to pair concepts with meaningful images. Visuals help people make sense out of the content and direct attention, increasing the possibilities that the learners will remember. This implies that eLearning designers would do best to match chunks of text with graphics, diagrams, and videos whenever possible. 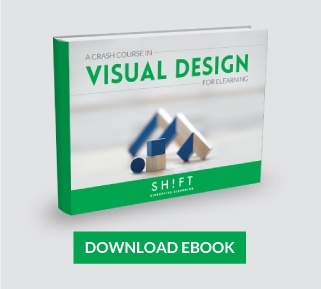 Recommended read: this post digs deep into some statistics and facts to further convince of why eLearning developers should embrace visuals when creating their courses. When learners see something new, dopamine levels increase in the brain as students know the stimuli has the potential to reward them in some way. This motivates learners to seek out the reward. There are a huge number of opportunities to introduce novelty in eLearning courses simply by being creative; for instance, developers can use fresh examples, surprise learners with new data or present a scenario that’s completely unpredictable. Or, even engage students through games and simulations that require learners to apply the information in unfamiliar contexts. As color connects neuropathways, people remember colors better than verbal or textual cues alone; for instance, The Institute for Color Research – now called Color Matters, confirmed that color can improve learning from 55 percent to 78 percent as well as comprehensive by as much as 73 percent. Additionally, humans exhibit different reactions according to the wavelengths of color. Yellow and pink can improve memory, green and blue help students relax and lead to increased concentration, red leads to a release of adrenaline and can be aggravating. 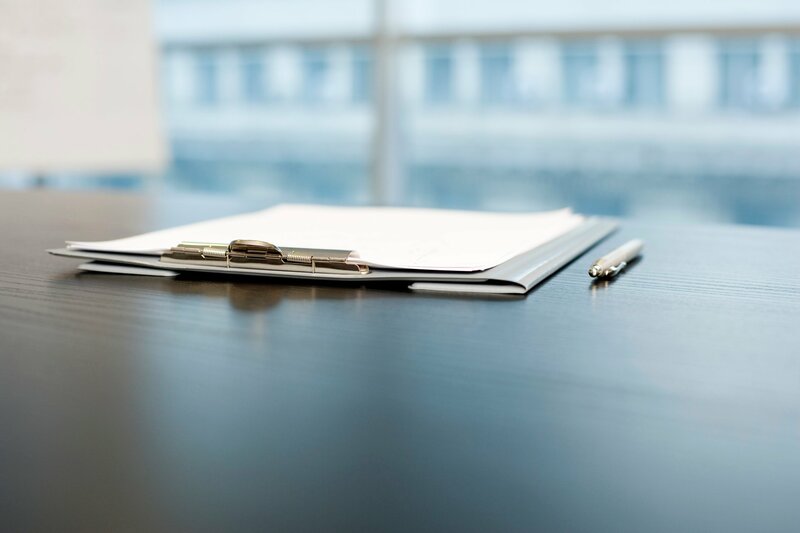 Researchers have found that blue or black on a white background is the best for overall comprehension and retention. More research on color psychology for eLearning here. 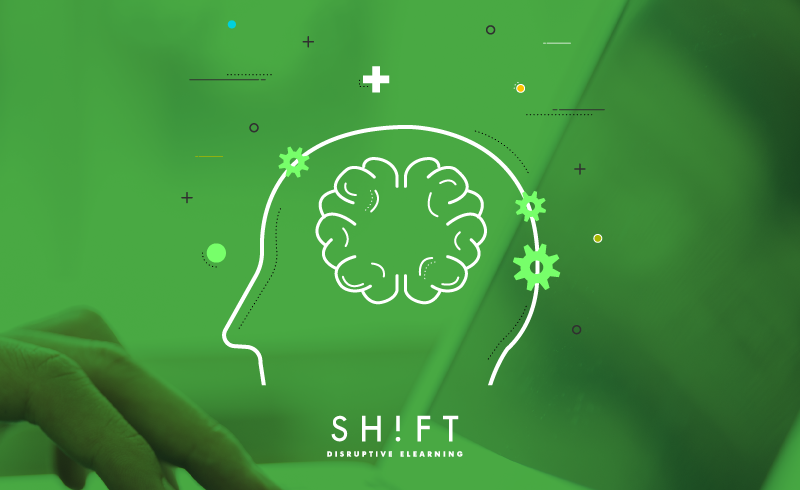 Scientists believe that around 95 percent of learning is non-conscious, which means non-verbal communication is of central importance in eLearning courses. Designers need to create a positive environment with sufficient resources and stimuli where students will enjoy learning. eLearning designers need to be curious about how their material can trigger the unnoticeable or subtle aspects of your learners’ experience. After all, while the conscious mind is analytical and rational, the unconscious mind follows no logic. Recent neuroscience research underlines the brain’s inherently social nature. Humans are social animals, and working together can enhance learning. Effective eLearning courses should include plenty of opportunities for social interaction that enables learners to increase their comprehension and retention of new information. Include places on your course for learners to be social, whether it is a blog with comments, a chat or a forum. Emotions are pivotal to attention, perception, memory, and problem solving. When the amygdala, the emotional part in the center of the brain, notices that content has a high emotional value, it considers this material to be more important. Learners remember this stimuli more easily. Storytelling is one of the best ways to evoke emotions such as risk, excitement, urgency, and pleasure. Plus, stories have the added benefit that their structure makes sense to the hippocampus and this helps students store this content. Including problem solving in eLearning makes content more relatable to the real world. Effective eLearning courses often allow students to gather information, conceptualize a problem, generate possible outcomes, and publicly present the final results. Read more: Why Aren’t Employees Completing Your eLearning Courses? Why Aren’t Employees Completing Your eLearning Courses?